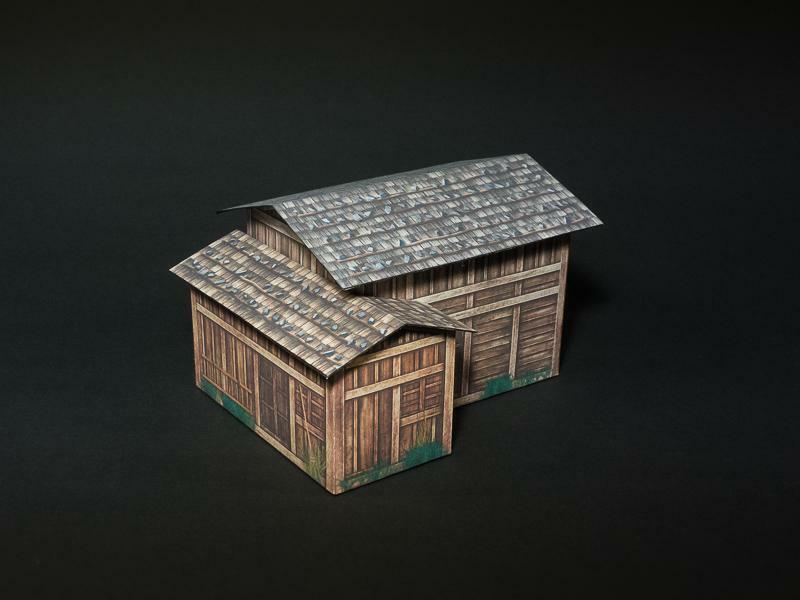 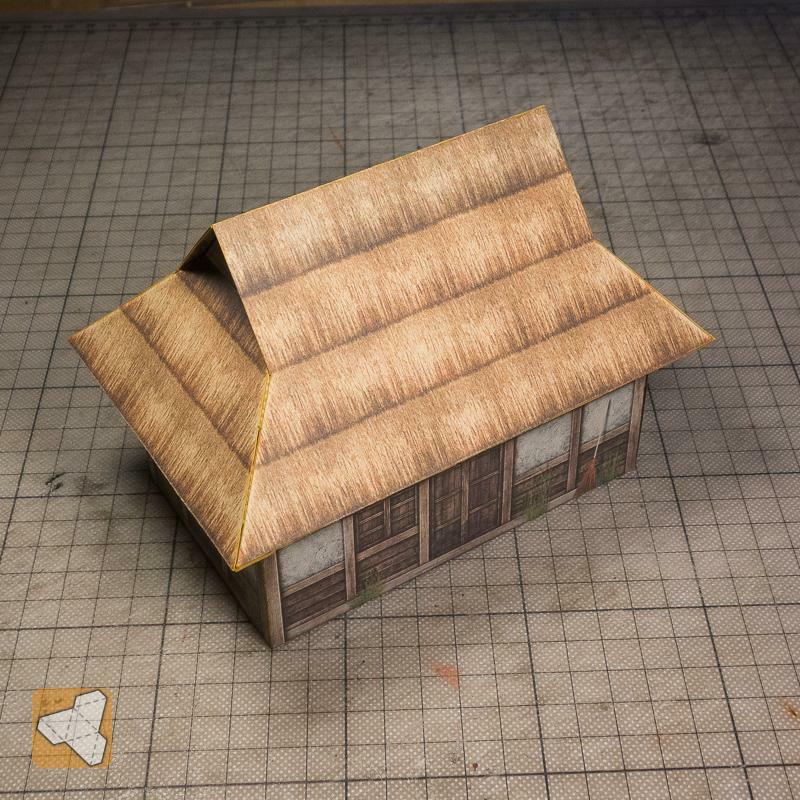 Introducing the Samurai Village Builder II paper model terrain set! 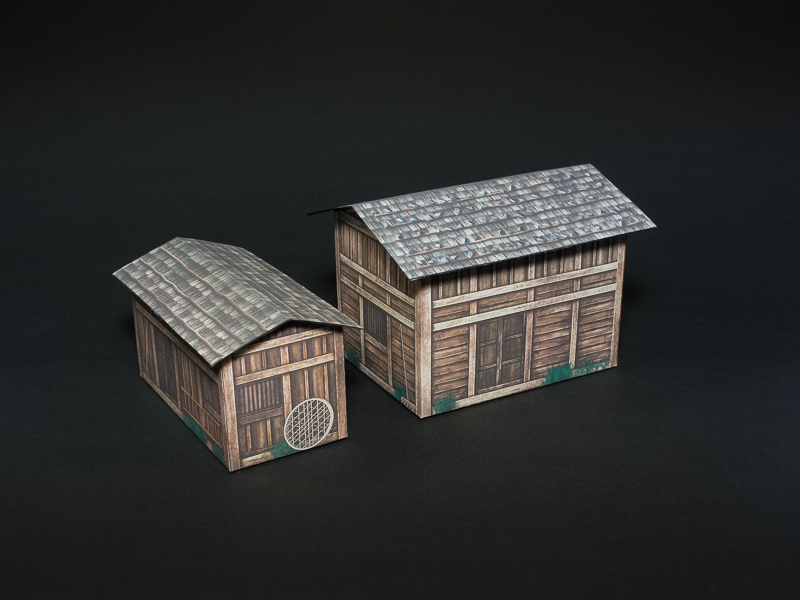 Build a mountain village in Feudal Japan with these houses. 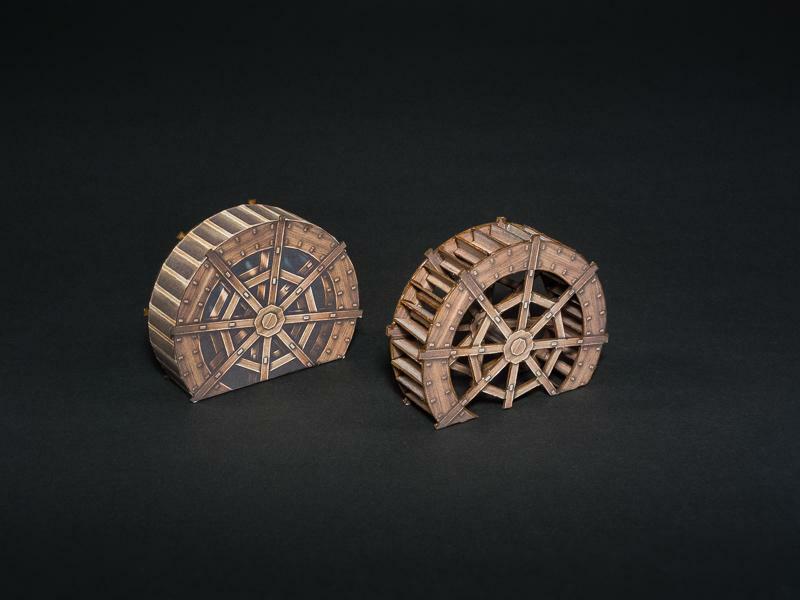 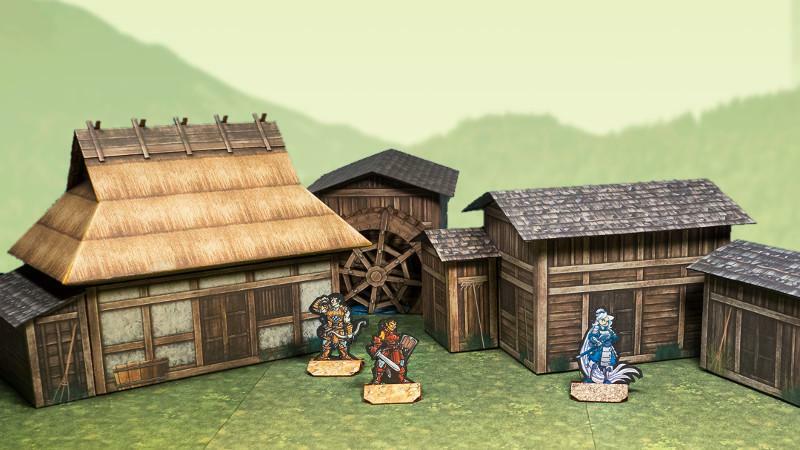 The second set includes a large and small building in the typical mountain lumber style and a bonus waterwheel. 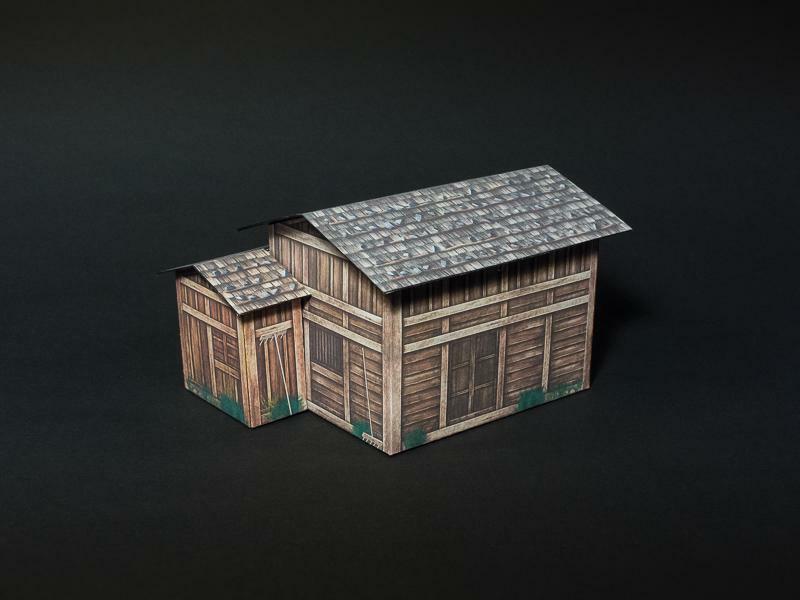 The buildings also come with interior support and you can combine them in various ways. 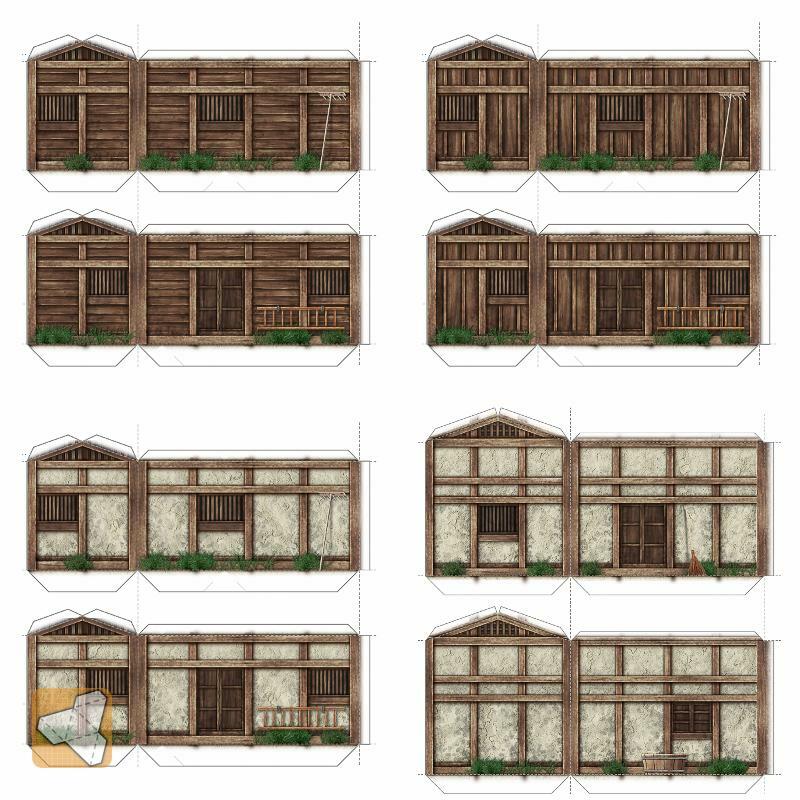 Although the focus of the mountain village buildings is on the lumber look, the clay wall textures are included too, so you can mix them with the rural village buildings from the SVB1 set. 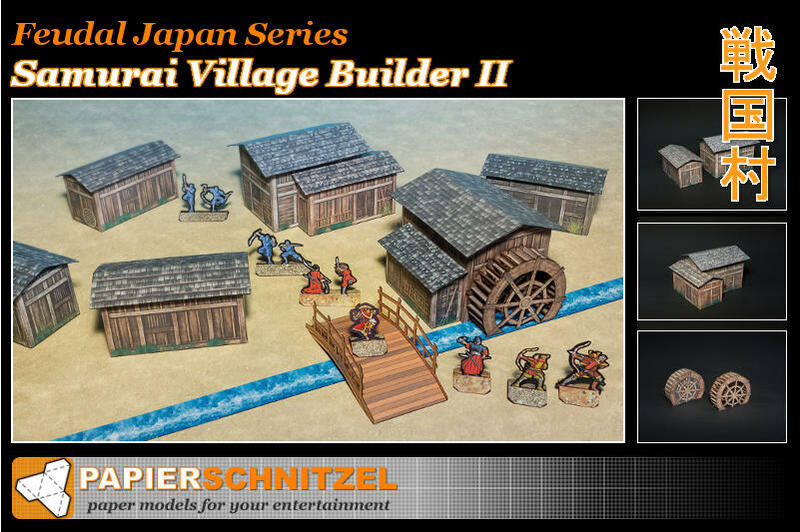 See the village in action (miniatures, bridge and terrain tiles not included). 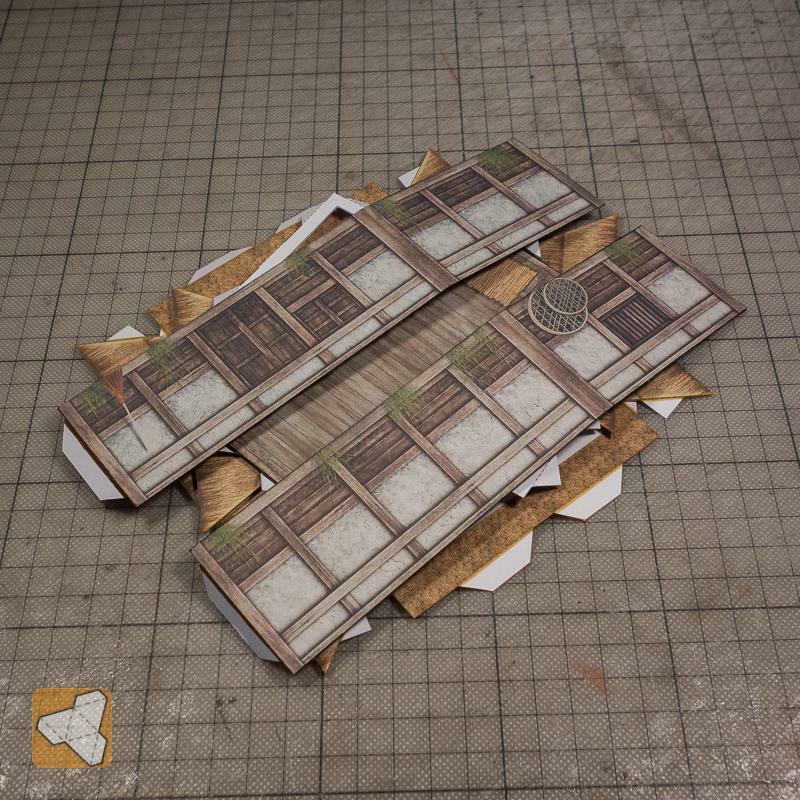 Ninja and Samurai engage in a skirmish! 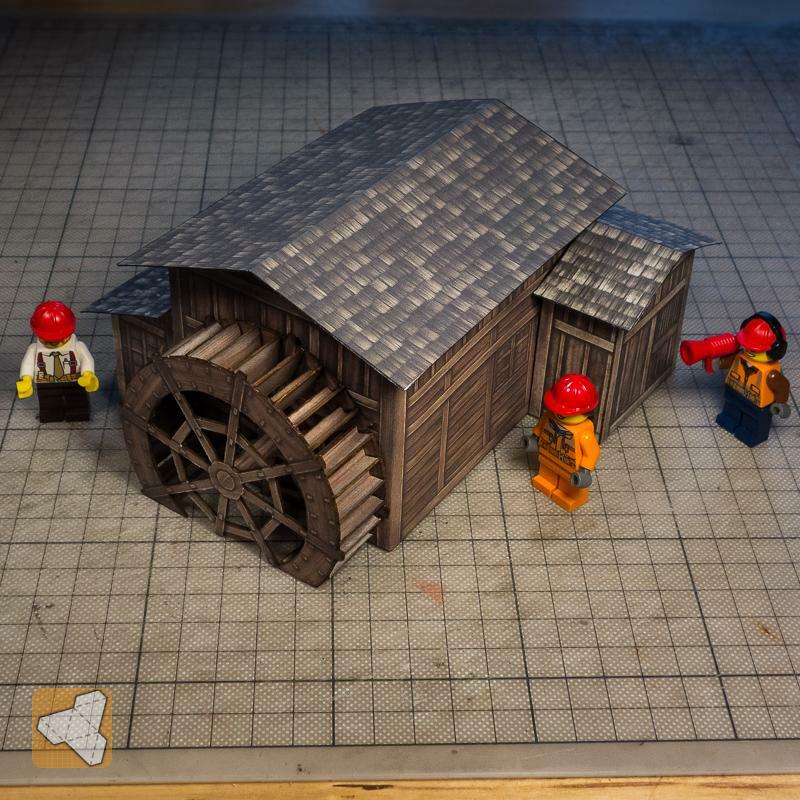 Paper figures by David Okum, Marshall Short and Jess Jennings, other figures by Games Workshop and LEGO. 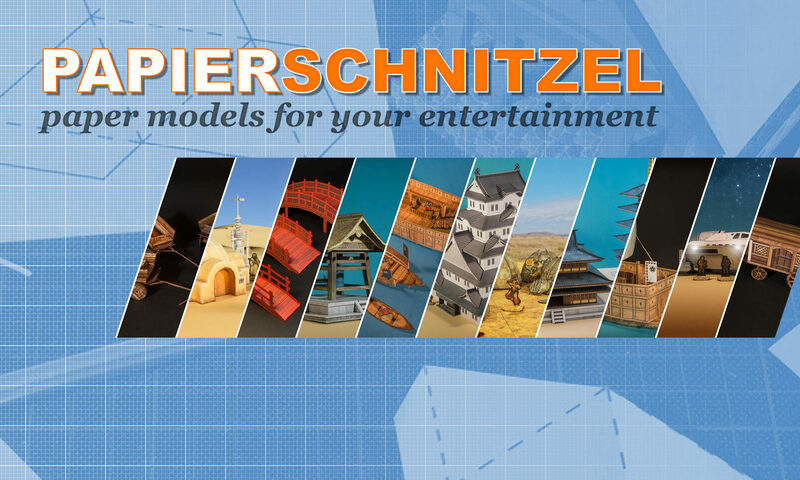 Previous PostPrevious Papierschnitzel is coming to Gumroad!